Johanna Pasquali is a young woman with only one dream in life, integrating RAID, to the great despair of her family. Until now working in a police station, she attempts a new RAID registration, but fails. It must be said that despite her courageous and fearless side, she is very embarrassing and awkward. 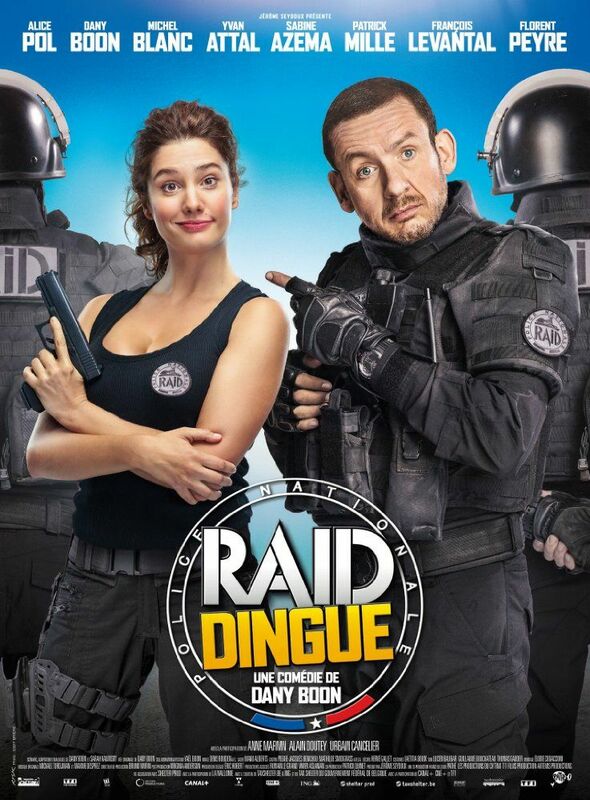 His father: Interior Minister Jacques Pasquali decides to make her enter RAID as a trainee for future recruits, but he puts a condition that must remain secret: his daughter must be disgusted and no longer want To integrate RAID. Johanna and the men of the group of trainees are under the responsibility of Eugène Froissard, an elite somewhat difficult in recent times. He sees very badly a woman in the RAID enclosure, he will then force the stage and try everything in order to find any excuse to make Johanna leave. Unfortunately for him and for Jacques Pasquali, Johanna will eventually be one of the new recruits. But following numerous attacks, Eugene will have to forget his machismo towards Johanna to stop this series of attacks which dangerously threatens the President of the Republic and his ministers. Read more on Wikipedia.